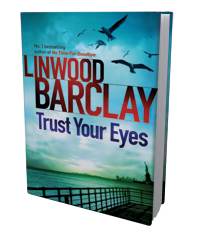 Be part of Linwood’s new advertising campaign and impress your friends by having your face appear as part of the official ad for Linwood Barclay’s new thriller, Trust Your Eyes. 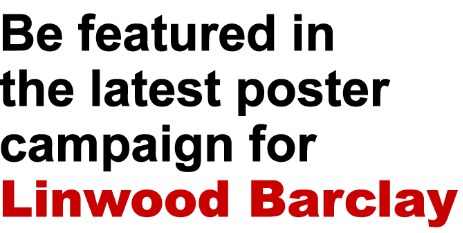 Send us an image of yourself (face preferable) to Trustyoureyes@orionbooks.co.uk by 27th August and we will add it to the poster. 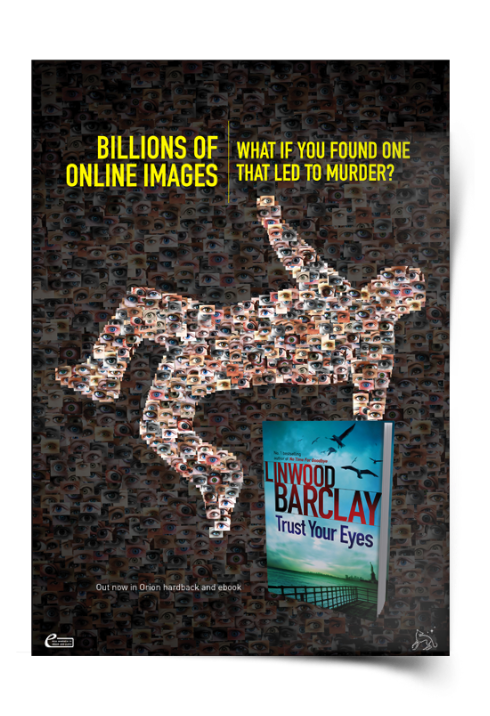 You will also be entered into a prize draw to win one of twenty signed copies! Check the Terms and Conditions before sending us your image.